Christmas surprise! EFFING DEAD has been GREENLIT! …and when you think you have opened all the gifts under the tree, another one jumps out! 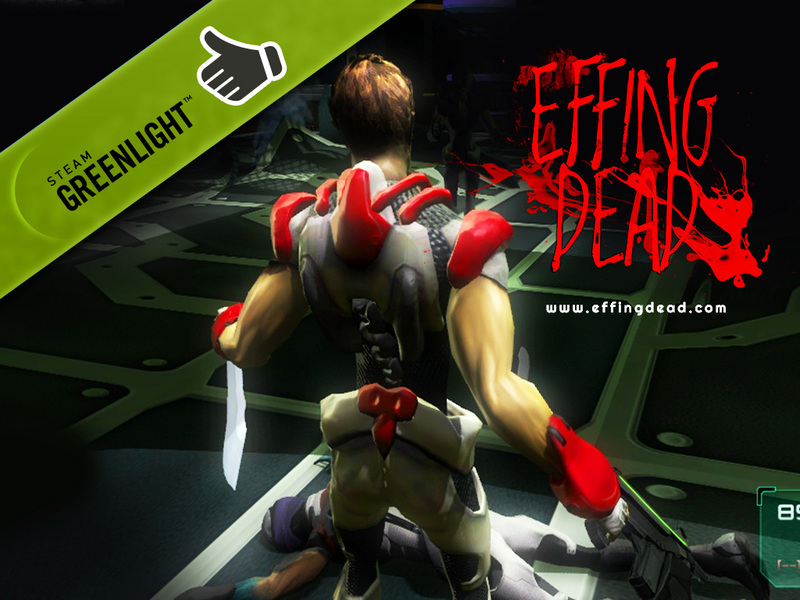 SO, finally, EFFING DEAD has been GREENLIT and we must of course say THANK YOU to ALL OF YOU! So wait for future news and why not follow us on FACEBOOK or on TWITTER ? As usual, please, tell your friends! It’s nice to be part of this little but GREAT INDIE GAME COMMUNITY ! Categories: Effing Dead, Games | Tags: action, adventure, beta, dead, effing dead, effingdead, entertainment, fans, games, gaming, glory, greenlight, horror, indie, indie game, indiegames, info, mutants, news, puzzles, space, STEAM, survival, survival horror, TheShortAndTheTall, videogames, zombie, zombies | Permalink.